The equivalent bonuses in BTC or ETH are calculated directly at the point of participation in the campaign and will immediately be credited into your account's wallet. Upon successful registration, new users will receive $10 worth of BTC. Additionally, users depositing at least 0.2 BTC or 6ETH as their initial deposit will receive $50 worth of BTC or ETH for a grand total of $60 worth of BTC or ETH for the entire event. The bonuses obtained from this campaign are non-withdrawable and non-transferable and can only be used as margin, trading/funding fee, and to cover potential losses incurred by trading on the platform. Profits obtained from trading with such bonuses can only be withdrawn if a deposit has been made into the account. Any remaining bonuses will be forfeited after a withdrawal request has been verified and confirmed. Involvement in any dishonest behavior or activities, such as multi-account registrations to churn bonuses, will result in immediate termination and forfeiture of all bonuses & profits earned from all associated accounts. Accounts banned for breaching the rules with an initial deposit of 0.002BTC(which is the minimum required withdrawal amount) or over will receive a full refund of initial deposit, while accounts with an initial deposit under 0.002 BTC will not be refunded. 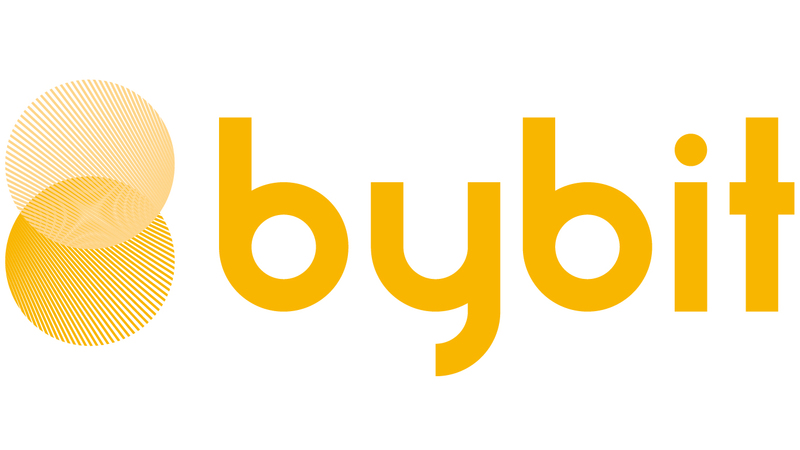 Bybit reserves the rights to amend the Bonus Terms and Conditions and regulations of the campaign without prior notice.